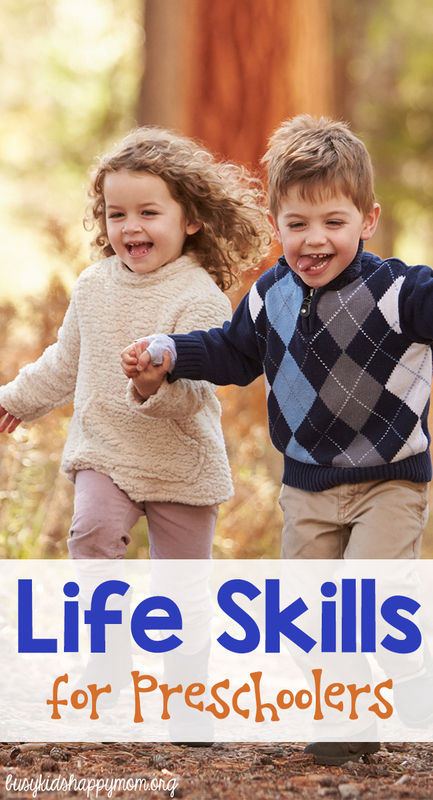 If you would like a printable list of all Age 2-18 Life Skills for Kids, it is available free for subscribers (click here for email). There is also a list of relevant book resources at the bottom of the last page. You can also follow the Life Skills for Kids Pinterest Board here.